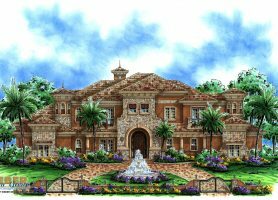 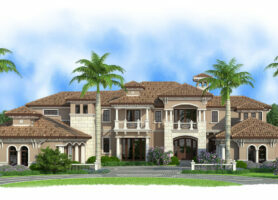 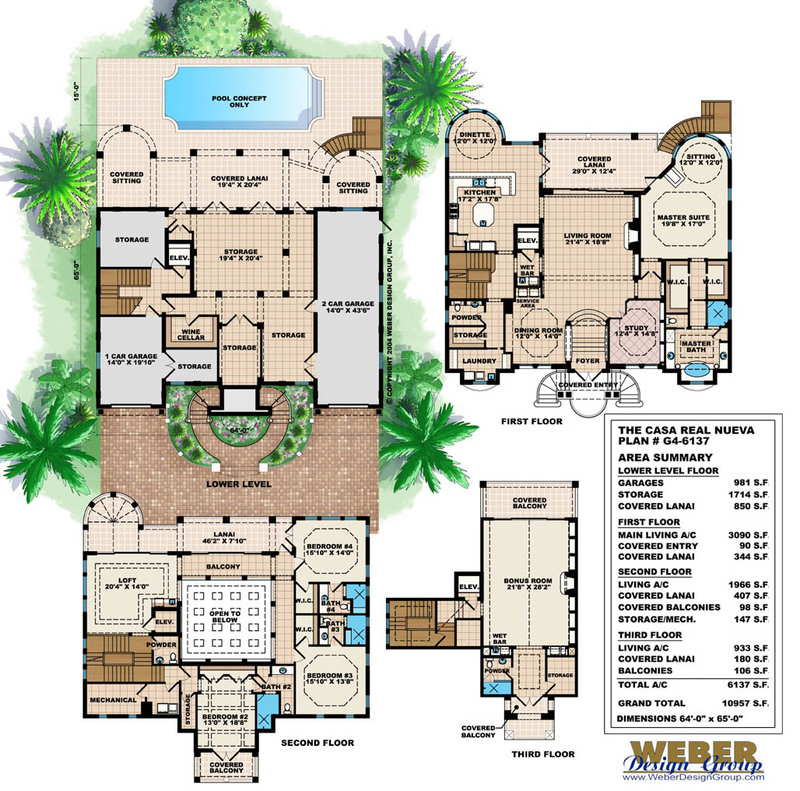 Our luxury house plans category represents the most exceptional designs in our home plan inventory. 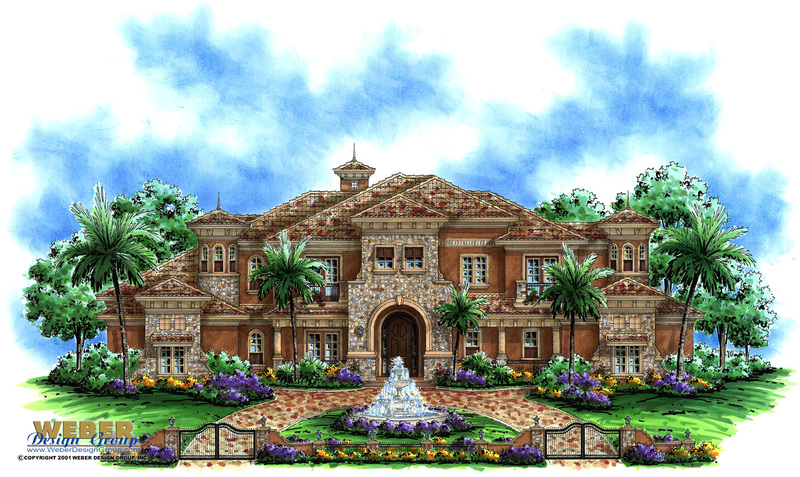 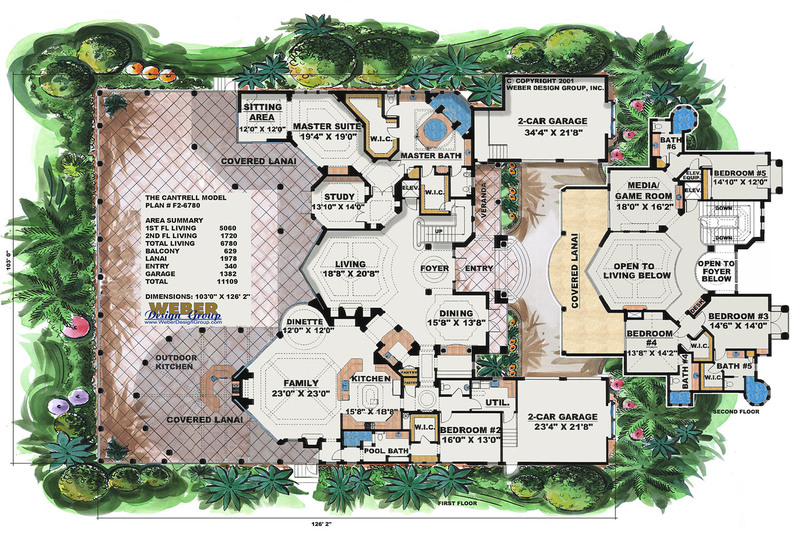 These house plans appeal to those with the most discriminating of tastes in finishes and appointments. 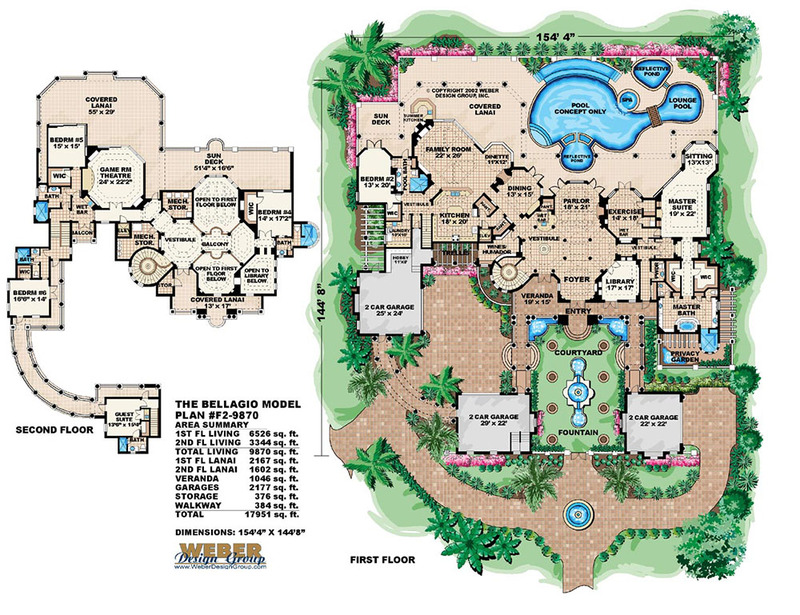 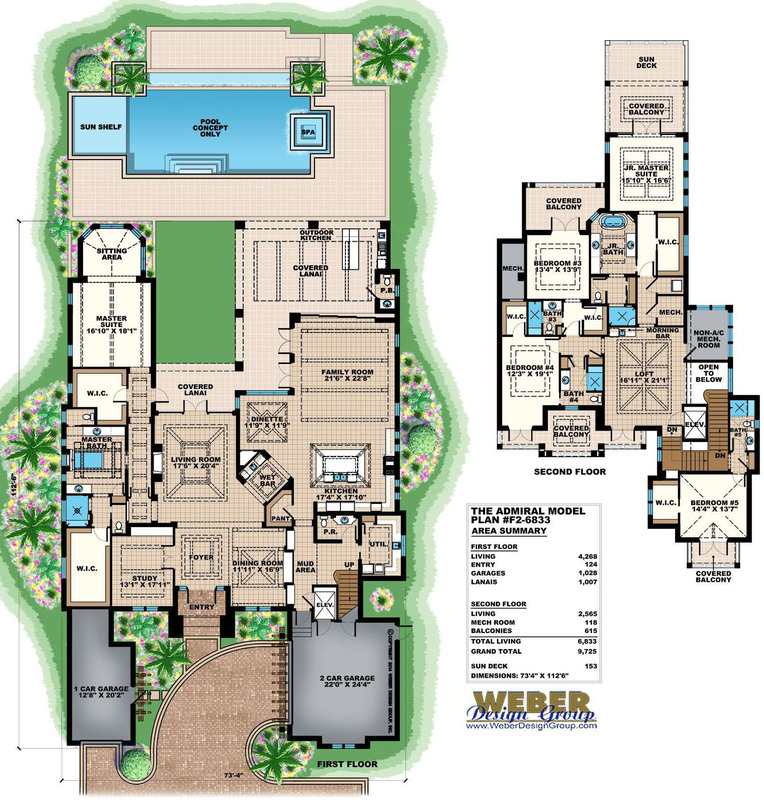 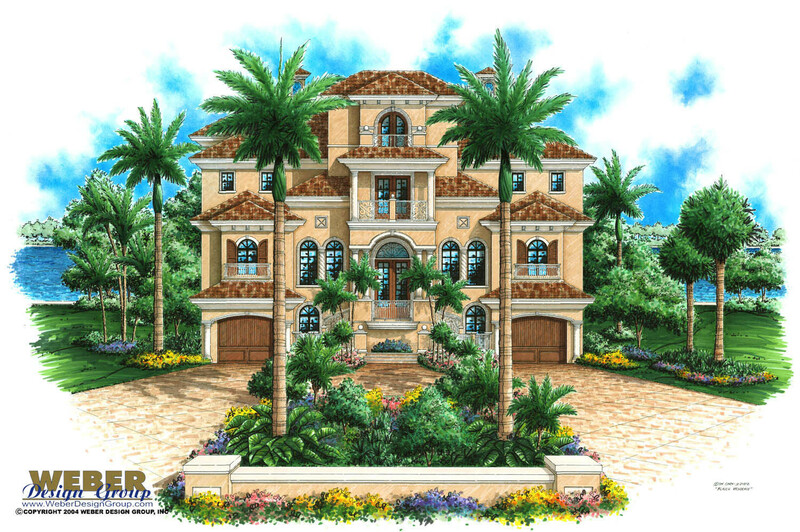 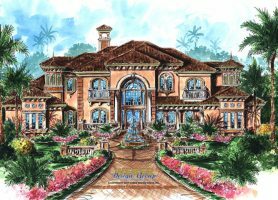 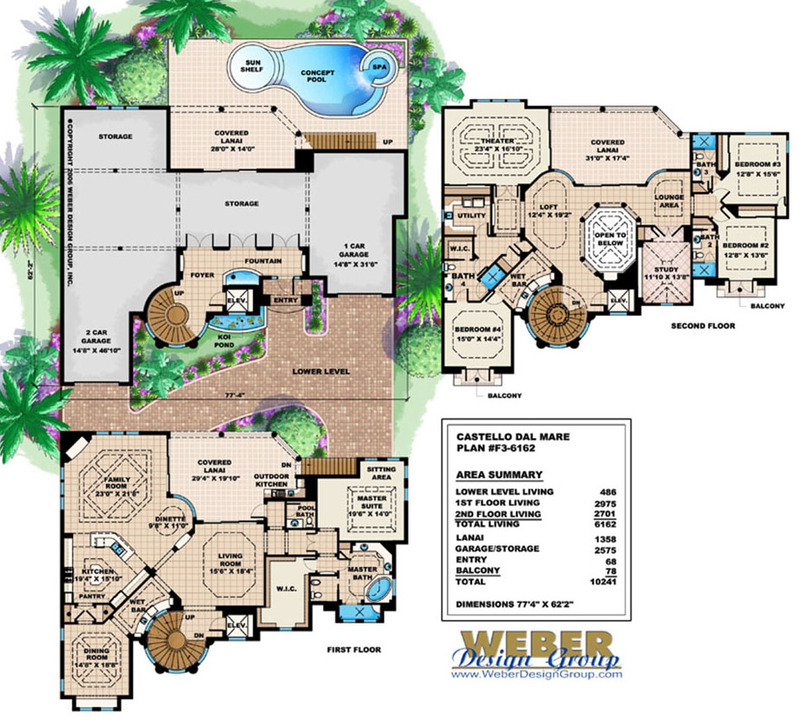 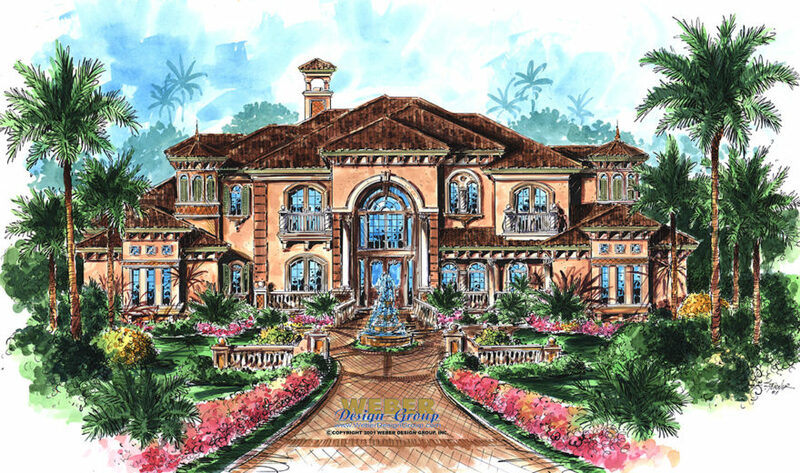 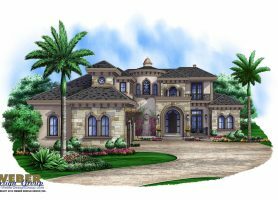 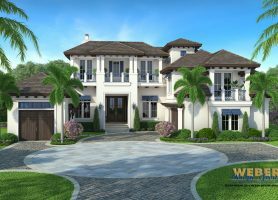 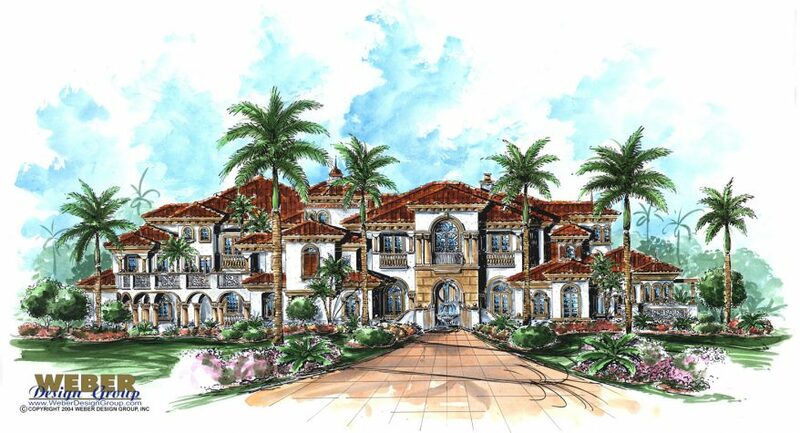 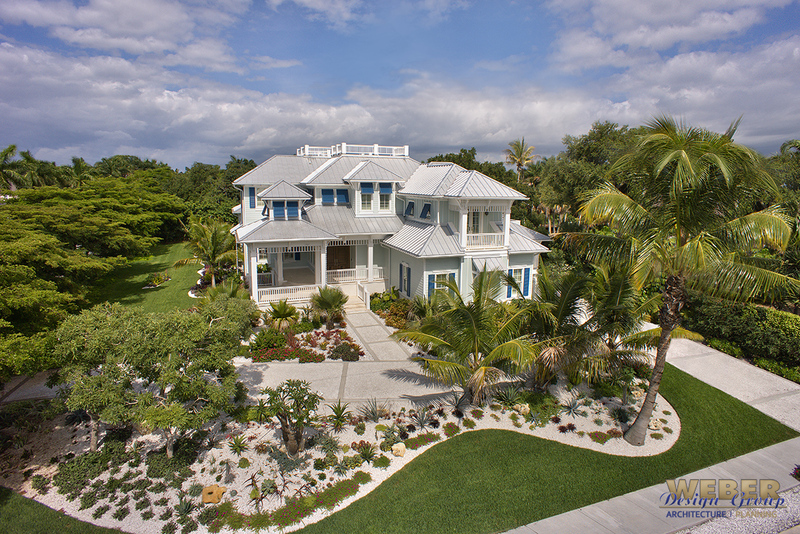 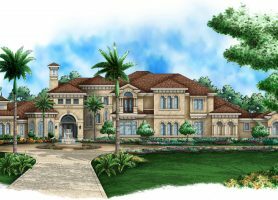 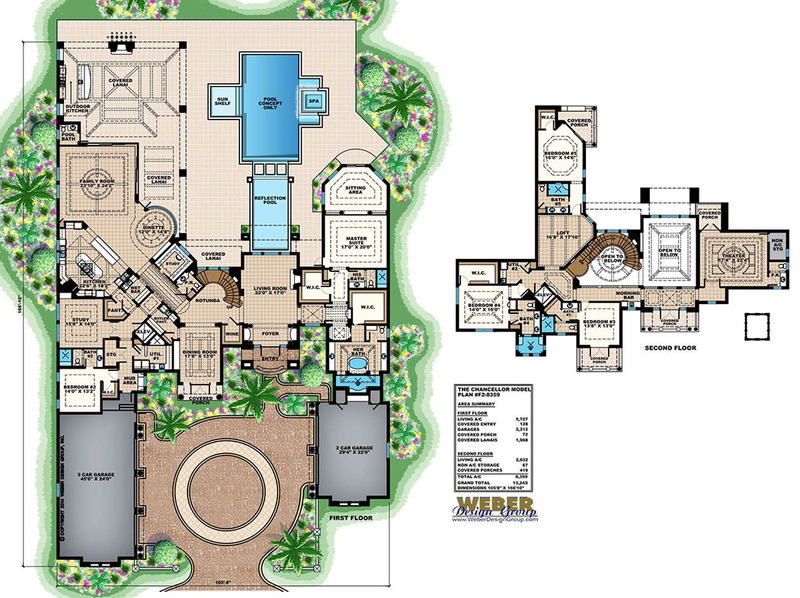 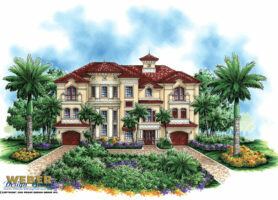 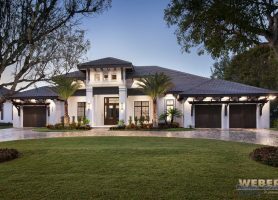 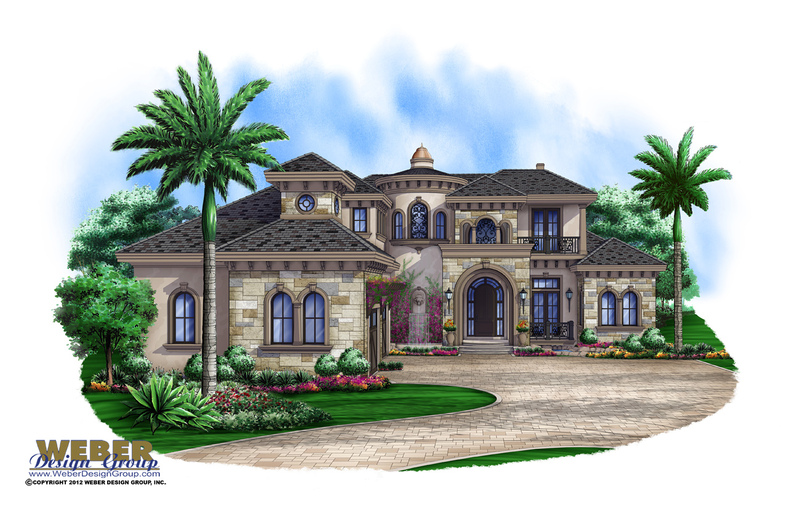 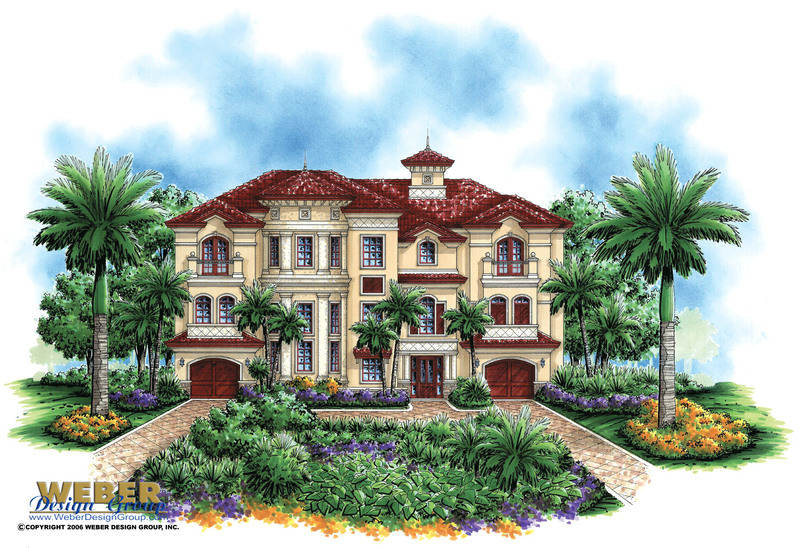 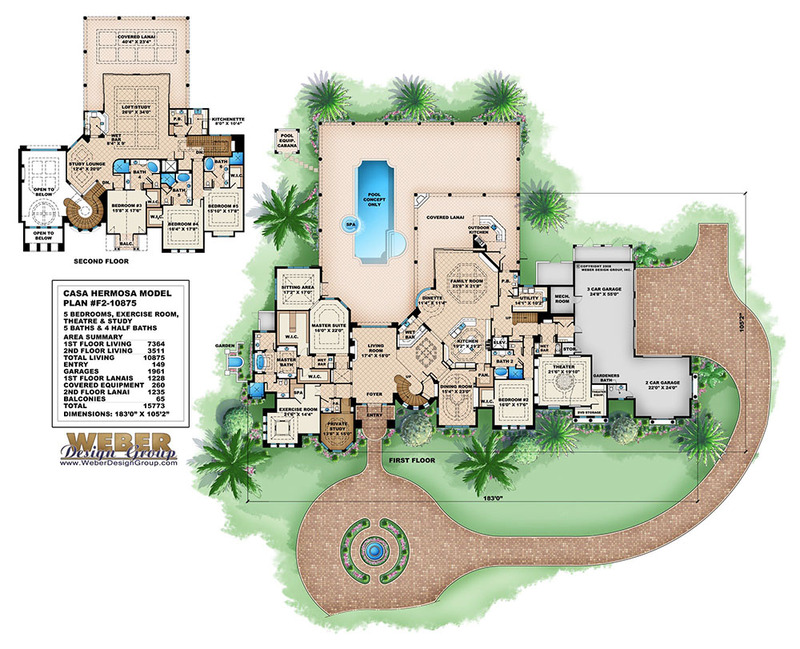 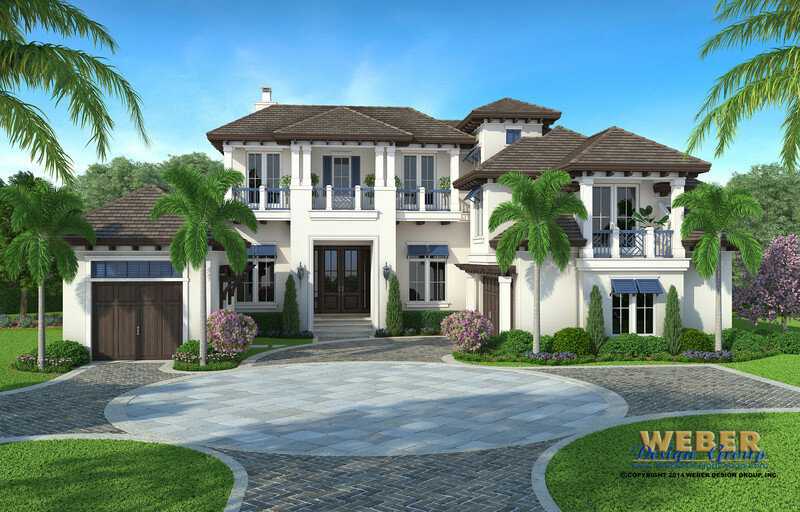 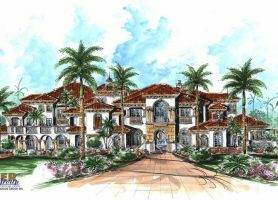 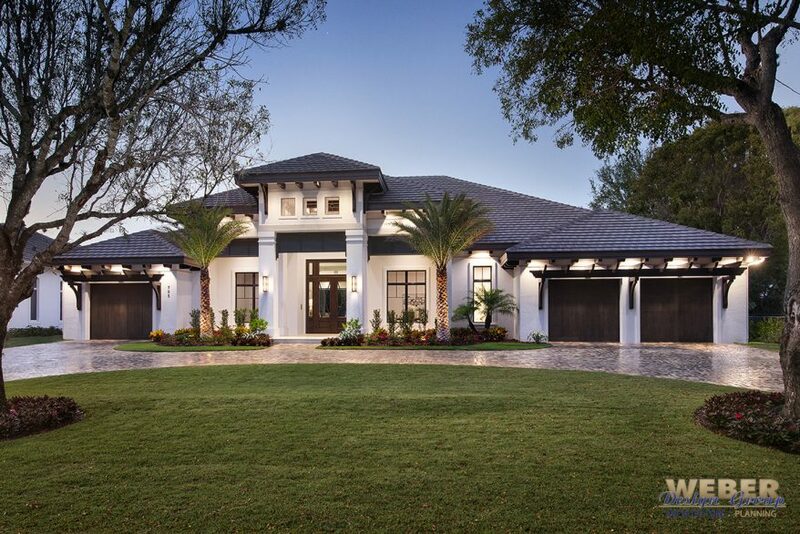 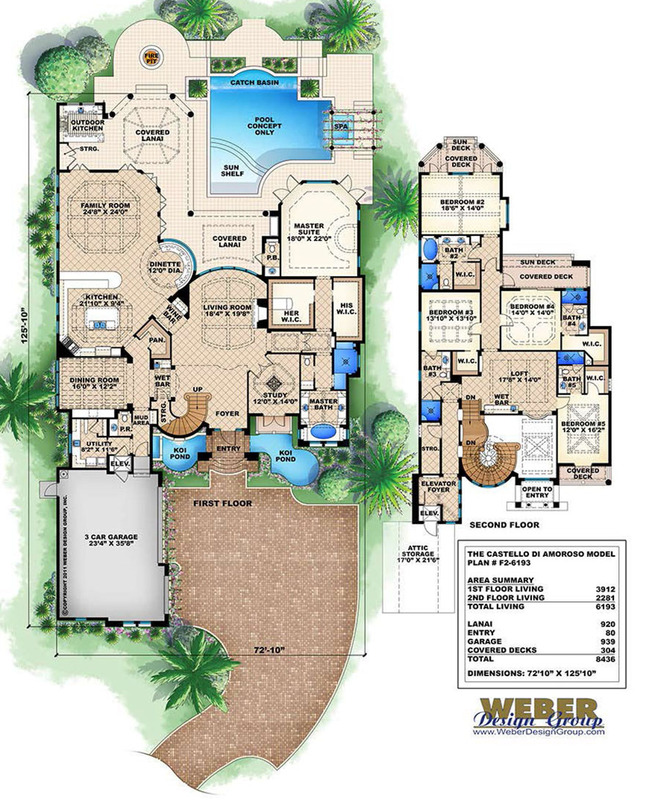 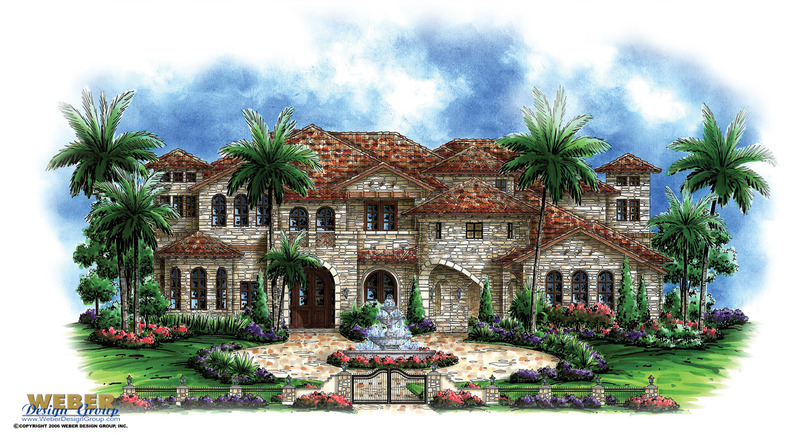 Weber Design Group specializes in beach, coastal and Mediterranean luxury home plans and has been earned numerous awards for custom home designs. 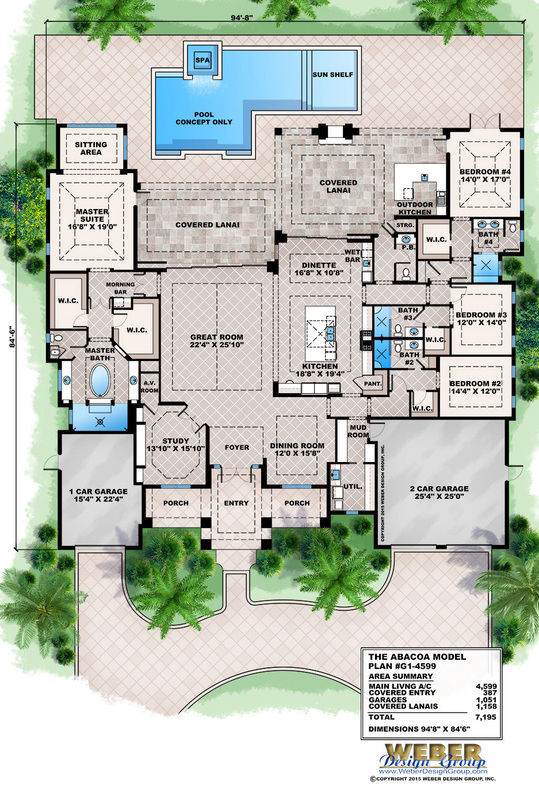 Below is a sampling of luxury house plans from small to 10,000+ sq/ft with amenities such as fabulous outdoor living spaces. 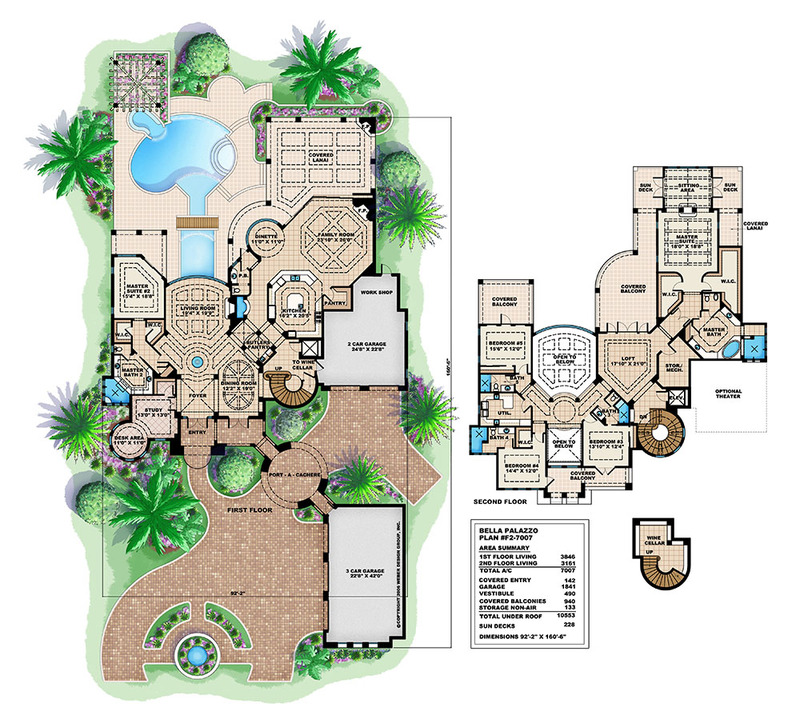 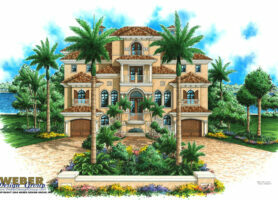 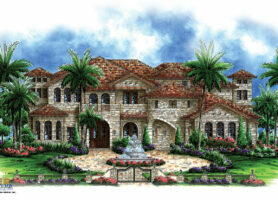 If you don’t see a luxury house plan that fits your needs, our stock plan specialists would be happy to assist you. 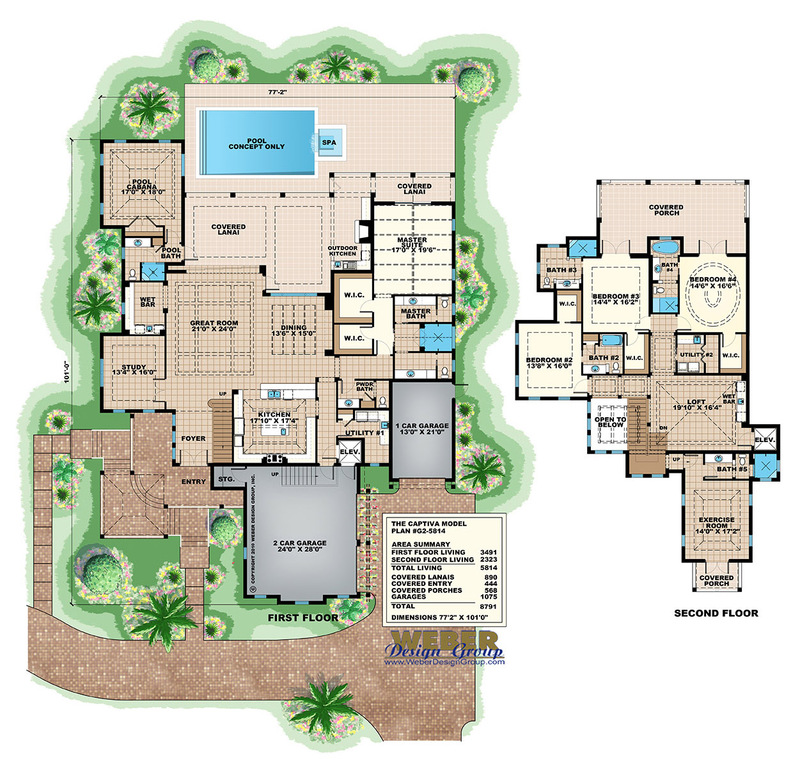 We also offer modification and custom design services.